Country\'s largest telecom operator Bharti Airtel will have a revenue growth of 8-10 per cent over the next 12-18 months on strong demand for data services and affordable smartphones, Moody\'s Investors Service said on Monday. 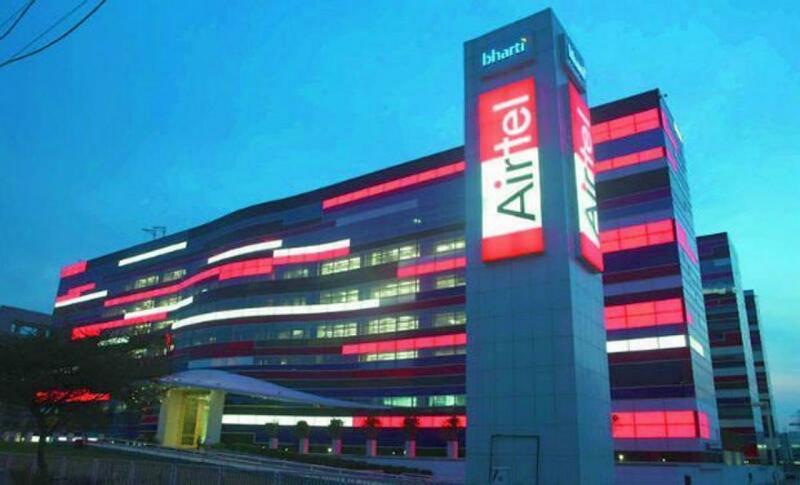 Country's largest telecom operator Bharti Airtel will have a revenue growth of 8-10 per cent over the next 12-18 months on strong demand for data services and affordable smartphones, Moody's Investors Service said on Monday. The aggregate average revenue of telecom operators in Asia Pacific will increase 3-4 per cent over the next 12-18 months, similar to the 2014 growth rate of 3.8 per cent and trending in line with forecast average GDP growth for the region and its outlook for the industry is stable, it said. "Banglalink Digital Communications Ltd and Bharti Airtel Ltd will lead with revenue growth of 8-10 per cent on strong demand for data services and affordablesmartphones," Moody's said in a report. It said the revenue growth is slowing slightly because of increasing mobile-penetration rates and competition but it remains healthy. Growth rates will be lower at 1-2 per cent in developed markets such as Singapore, Australia, Japan and Korea versus emerging markets such as China, India, Thailand and Indonesia, where it expect growth rates of 5-6 per cent in the next 12-18months, the report added. "Companies revenue growth will remain broadly in line with their home countries GDP growth, given the domestic focus of the business," it added. The slower growth in developed markets reflects the maturity and high tele-density of these markets, while the higher growth in emerging markets will be driven by increasing smartphone penetration and data consumption, it said. Moody's said average capital spending as a percentage of revenue will remain at around 25 per cent for the rest of 2015 as companies such as Philippine Long Distance Telephone Company (PLDT) and Bharti continue to spend to meet high growth in data usage and network demands in their respective markets. "These companies, along with many other telcos in developing markets, are accelerating their capex programmes in order to be 4G ready expeditiously and to be able to handle increasing volumes of data traffic," it said. Moody's said in India, Bharti and Vodafone India are stepping up their 4G capex spending ahead of the 4G/LTE launch of Reliance Jio. In addition, capex for the current year will rise on upfront payments related to March 2015 spectrum auctions. "Accordingly, we expect Bharti Airtel’s adjusted revenue to peak to about 40 per cent in 2015 from 28.4 per cent in 2014, and then to decline to a more normalised level of around24-25 per cent in 2016," Moody's said. It further added Reliance Communications capex will decline once its network-sharing agreements with Reliance Jio start kicking in by mid-2016. "We expect capex/revenue to decline from about 21 percent for the fiscal year ending March 2016 to 9 per cent forthe fiscal year ending March 2017," it added.